Wednesday Cake specializes in handcrafted cakes & desserts tailored to your unique needs and party specifications. 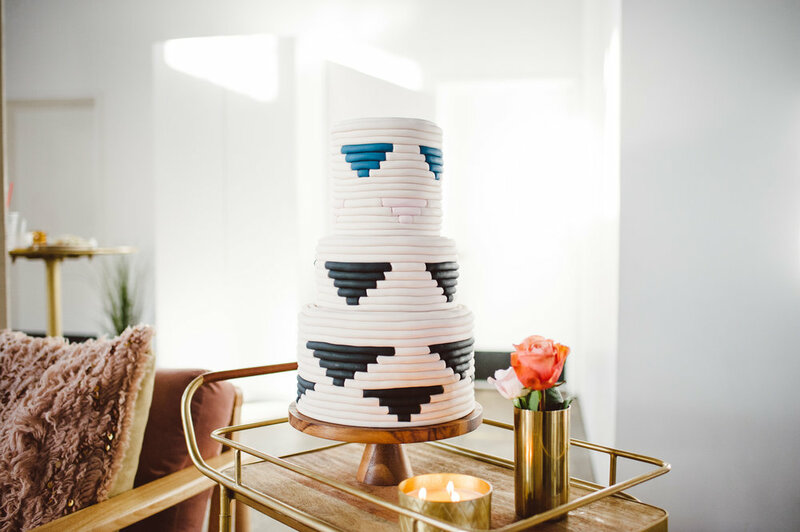 We love a challenge whether it be a cake that looks like a bottle of Olde English, matching the exact colors of your invitations or making that gluten free brownie taste like we stuffed in extra gluten. We're up for it. Love is the sweetest thing to celebrate and nothing makes us happier than to help bring a couple's wedding cake and dessert vision to life. Our aim is to provide you with a cake that will be a dynamic & beautiful part of the wedding decor and a lovely expression as unique as the two of you. We work closely with you to customize every aspect of your order. It doesn't matter if you have a very specific vision of what your dessert table will look like or if you have no idea where to start -we're here every step of the way. Each cake, cupcake and cookie is baked to order and never frozen. Unless it's an ice cream cake and yes, you should definitely order one. 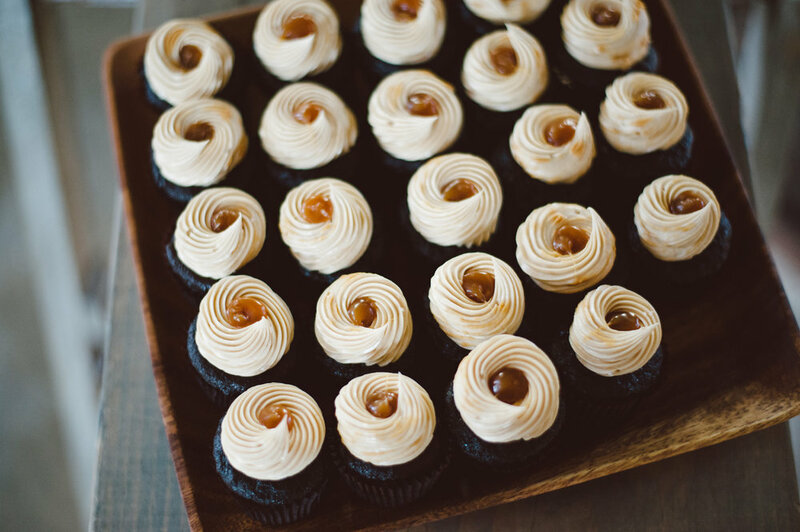 Here at Wednesday Cake, We make great tasting and skillfully crafted sweets to help you celebrate each of the best people & moments in your life. We are dedicated to providing the highest quality experience in custom cakes & desserts. Let us know what you have planned SO WE CAN MAKE IT SWEETer.